2nd largest Toyota Distributorship migrates email to AWS EC2. 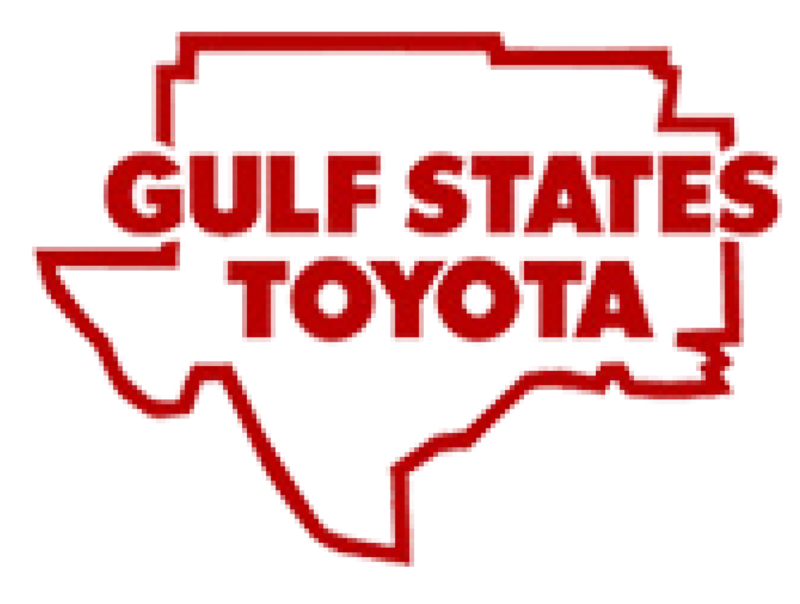 Gulf States Toyota(GST) headquartered in Houston, TX is the 2nd largest Toyota distributor in the United States. The company began selling Toyota cars and trucks in 1969. GST accounts for 13% of Toyota sales nationally with over 154 dealerships in Texas, Oklahoma, Arkansas, Louisiana, and Mississippi. GST is the 36th largest privately held company in the United States with revenue of $8.8 Billion. GST had contracted with a national managed service provider to host their business email. They were experiencing SLA violations, unexpected downtime, and an overall lack of responsiveness. The GST dealer mail system’s reliability is core to the dealers’ ability to communicate with existing and potential clients. GST wanted a solution that provided a higher level of service with greater reliability at a lower cost. 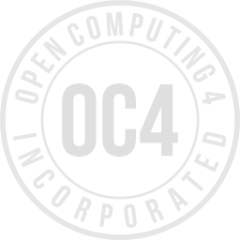 OC4 leveraged AWS to develop a custom solution to meet GST’s unique needs. OC4 leveraged a combination of EC2, KMS, S3, and AutoScaling to implement a custom solution for GST. The solution included a bespoke software suite for the creation and management of auto dealerships. The migration resulted in a massive increase in reliability, security, and scalability; all at a drastically lower price point than before. 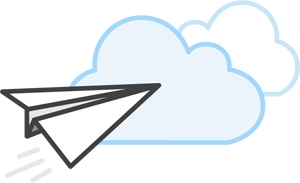 AWS provides a solution with superior reliability than competitors. GST recognized email administration benefits with AWS.